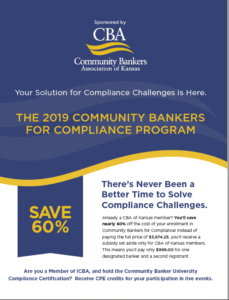 We’re proud to announce the new 2019 Community Bankers for Compliance Program (CBC), designed to provide many of the tools you need to structure and manage an in-bank compliance program. The CBC is a proven method to reduce the risk of regulatory actions against your bank for reasons such as failure to establish a valid compliance management program or failure to provide adequate compliance training. The program is built to help you truly streamline regulatory tasks with utmost accuracy – while saving on compliance costs at the same time. Live compliance seminars are provided twice during the year. Two regulations will be presented on each day. A detailed manual will be electronically sent to each participant prior to the seminar date. Each quarterly regulatory update webinar will discuss current news and regulatory changes that may have an impact on community banks. In fact, CBC may be the best resource to come your way in years. It is a proven method to reduce the risk of regulatory actions against your bank for reasons such as failure to establish a valid compliance management program or failure to provide adequate compliance training. We believe you deserve the best opportunity to serve your customers. We genuinely want to make sure you have everything you need to keep moving forward, and the solutions found in our compliance program will make your job easier. Today, consider becoming a Member of the Community Bankers for Compliance Program. Tomorrow, start enjoying more regulatory confidence with quick, practical information. 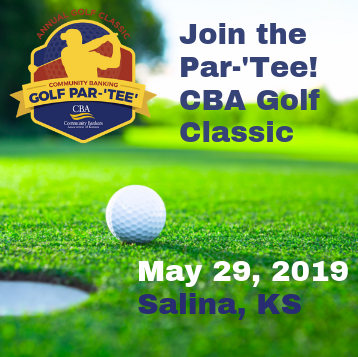 Proven and Practical: Presented by Young & Associates, Inc., the CBC Program is the most successful and longest running compliance training program in the country. It has approval from the regulatory agencies for its comprehensiveness and practicality. The Compliance Update newsletter is sent to program members each month. It provides an easy update of compliance issues that impact community banks. Compliance Hotline for Quick Response: Members of the program may call a toll-free number or go online for compliance questions that arise on a daily basis. This service ensures that your bank is just a phone call away from the information you need. 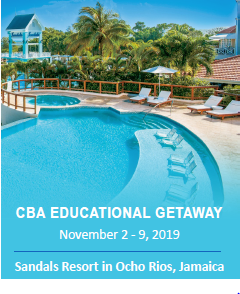 All the Information You Need: The CBC Program will provide practical, user-friendly compliance techniques and explain how they can be related to all areas of compliance. For example, setting up compliance files, developing training programs, responding to the examinations, and resolving disputes. Live Seminars and Manuals: Live one-day compliance seminars are provided twice during the year. Two regulations will be presented on each seminar day. A detailed manual will be electronically sent to each participant prior to the seminar date. 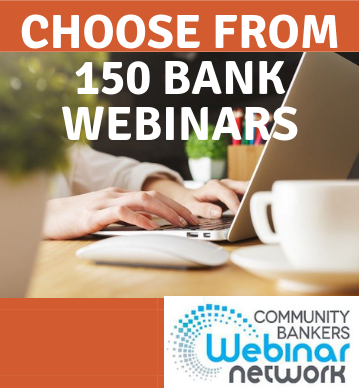 Quarterly Regulatory Update Webinars: Each webinar will discuss current news and regulatory changes that may have an impact on community banks. Enroll today by calling us at (785) 271-1404.
to one and a half hours in length.